Yoga for Beginners is a class designed just for people new to practicing yoga. 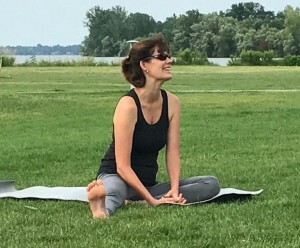 Leslie will be teaching yoga basics to those wanting to give yoga a try. Drop in, no preregistration required. We hope to see you there.